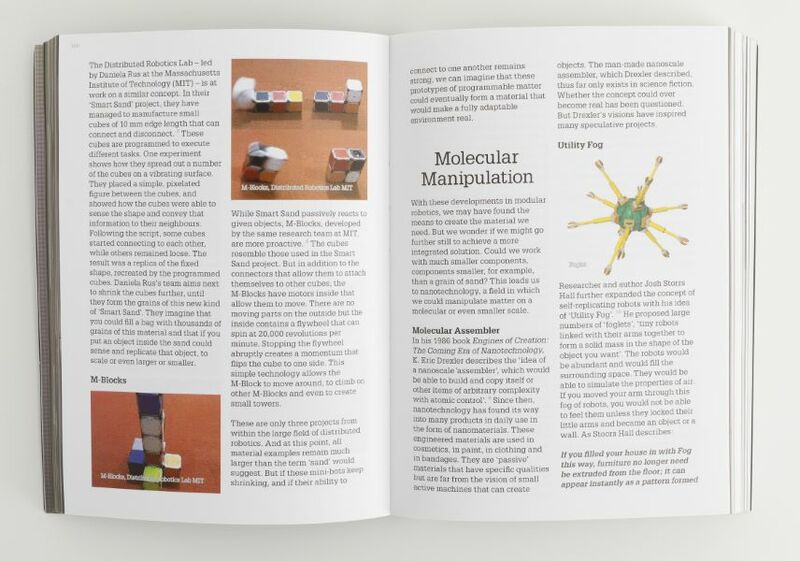 How could nanotechnology change buildings and cities in the future? Imagine a new substance, that could be steered and altered in real time. Imagine creating a nanomaterial that could change its shape, that could shrink and expand—that could do almost anything…We’ve named this material Barba. 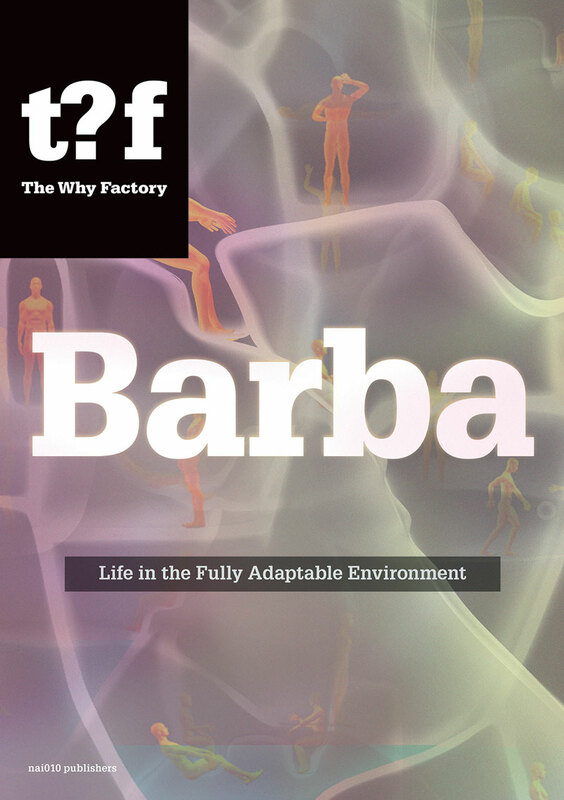 With Barba, we would be able to adapt our environment to every desire and every need. 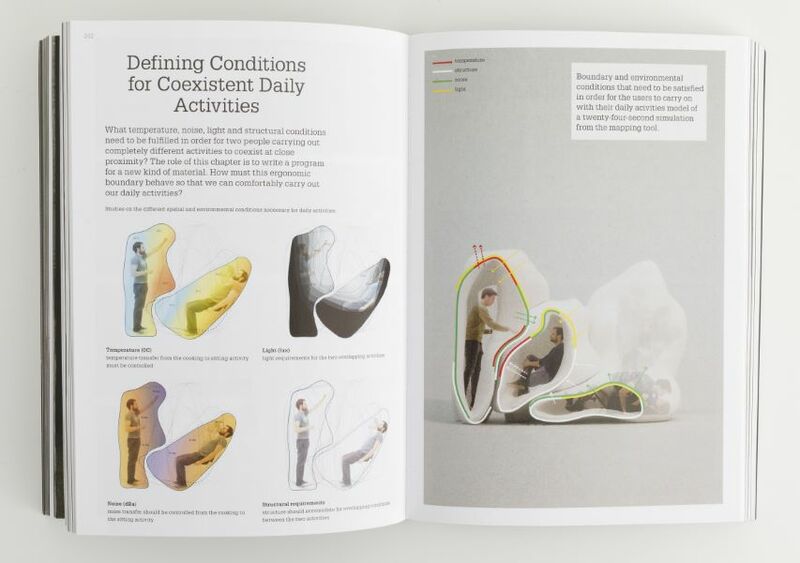 The latest book in The Why Factory’s Future Cities series envisions how nanomaterial might drastically change cities and architecture in the future. This speculation on fully adaptable environments is illustrated in the best tradition of science fi ction. We follow an inhabitant for a day and see, how everyday routines change in these new, fl exible spaces. 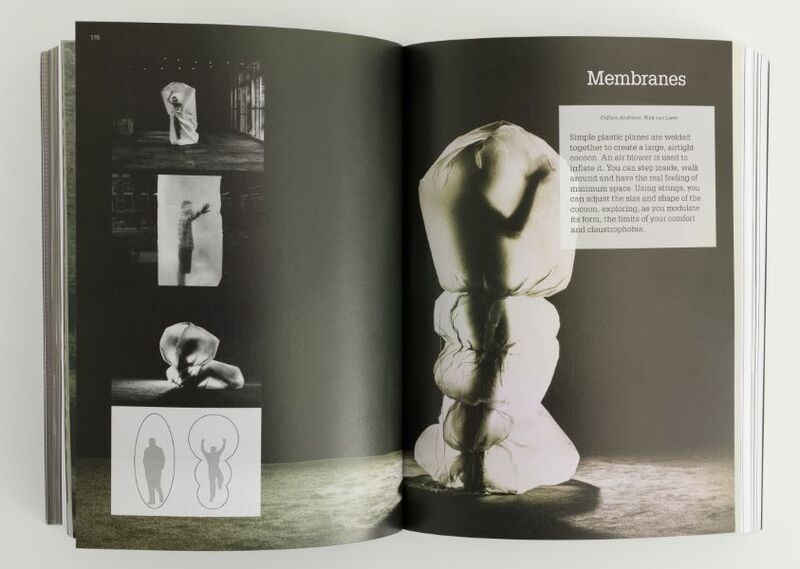 This story forms the point of departure for a series of interactive experiments, installations, and proposals towards the development of new, body-based and fully adaptive architectures.